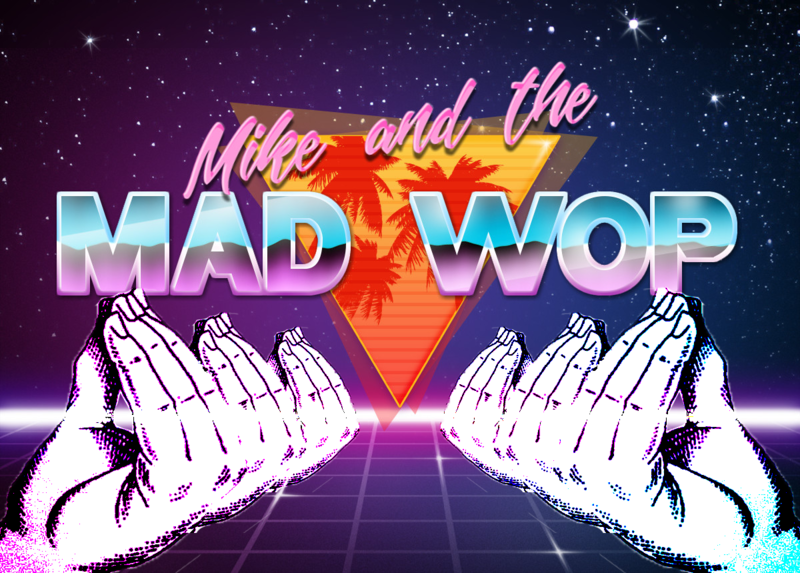 Mike & the Mad Wop! Now Available for Download! There was a slight problem at the begining, but generally speaking the show was completed as promised.